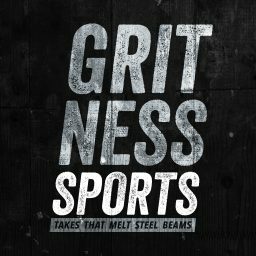 This week on The Gritcast we talk Rasmus Dahlin, give our updated feelings on the Josh Allen and the rest of the Bills’ draft, talk Kentucky Derby, time travelers, and more. Please rate, review, and subscribe on itunes. Follow along with us on our social media accounts for more from us.